Back in 2011 Russian producer Eltech debuted on our label with his Overtaking Ep. Now he is back with a badass single called Don't Stop. 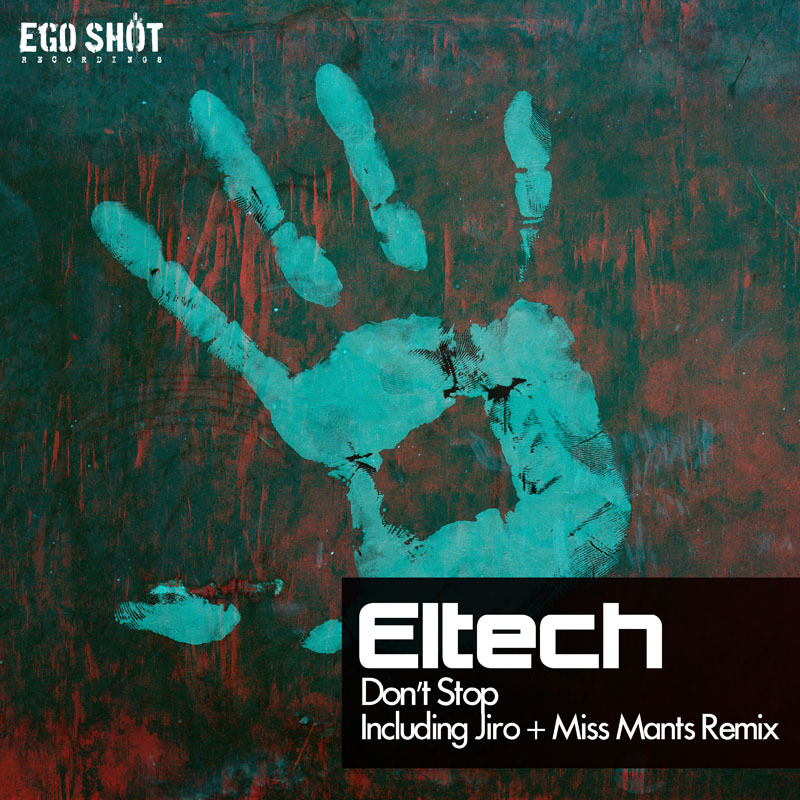 Remixes come from Jiro and Miss Mants!